What a great week it was last week! After writing up the tips for the PGA & European Tour tournaments, I was debating even looking at LPGA. I was thinking of just skipping it and letting the ladies have a tournament under their belt before looking at the stats. Then I thought nah – I’ll give it a quick look. What did I find? Only the 28/1 Brittany Lincicome who really stood out to me. She’s a solid performer at that course and was a price I really liked so I tipped her. And of course she won! It was a messy tournament with suspended play and having to cut it to 54 holes but that didn’t stop Brittany getting us a massive win! Nice to have a winner like that so early in the year. Let’s get to this weeks tips – I’m bloody swamped with work this week so I’m going to have to be abrupt with the write-ups. Sorry about that. Part of that might be me taking Monday off work after a hangover thanks to a combination of Brittany and the Royal Rumble! 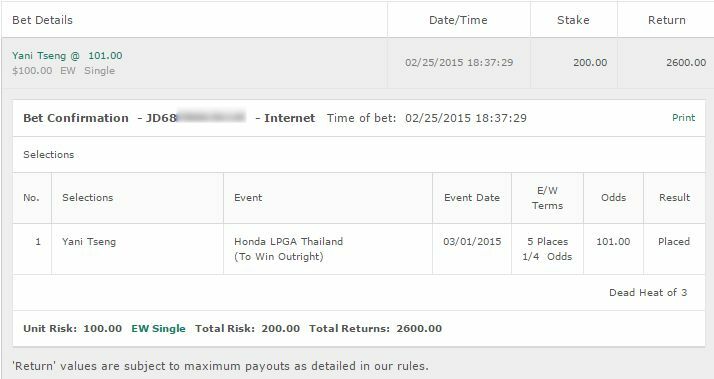 Hideki Matsuyama: 1/2 unit to win. Since the big changes here he’s won twice and came 2nd once. 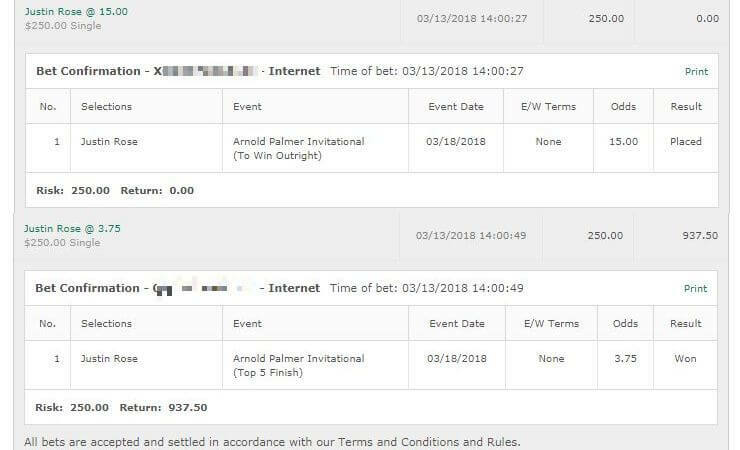 At 10/1 it’s silly not to back a golfer of this quality here regardless of how crazy 3 in a row sounds. Daniel Berger: Played well here before and in solid enough form with the good finish at the Sony Open. 1/2 unit to win & E/W. Matt Kuchar: I like his price and think he’s worth a punt at that. 1/4 unit to win & E/W. 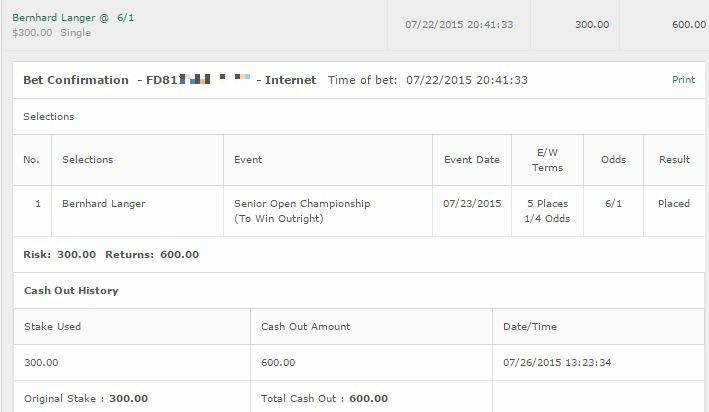 Webb Simpson: 1/4 unit to win & E/W. Like the price, solid outings here and form isn’t too shabby coming in here. His metrics match up well with this course. Alexander Levy: 1 unit to win & E/W. With form, peformance here last year and the price I really dig this one. David Lipsky: Like his result last week and he’s bringing momentum in here where he came 2nd. 1/4 unit to win & E/W.